At Aberdeen Baptist Church, we long for you and your family to grow to your full potential in life. We firmly believe that God's greatest plan for you is found by faith in Jesus Christ. This life is tainted by sin, but Jesus' sacrifice for the world on the cross paid the price for it. Faith: We believe that the life of the Christ-Follower should be centered on God's Word, learning and applying His truth in our lives. Family: We believe that we should show genuine affection for one-another through fellowship, ministry, and prayer. We believe that everyone needs to be part of a Sunday School class or Small Group Bible Study. 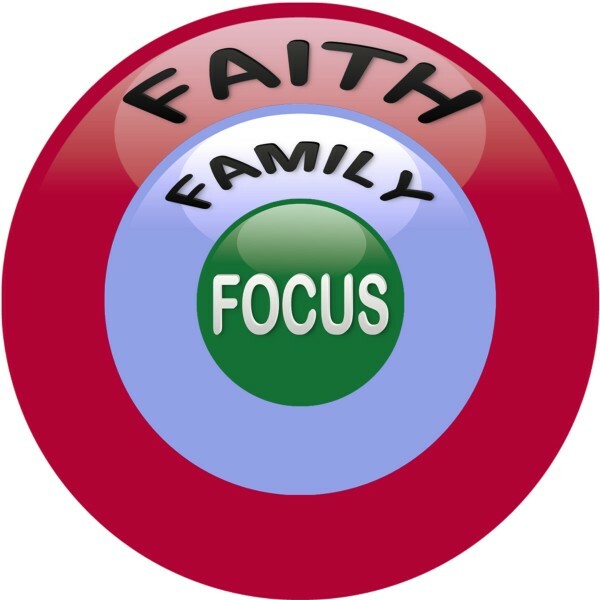 Focus: We believe that the church is to be on mission for Him. We accomplish this through local ministry, evangelism, mission trips, and giving financially to support Kingdom work. Our church, first and foremost, is a Bible-believing fellowship of Christ-followers. To better express our specific beliefs as Baptists, we have adopted the Baptist Faith and Message as our Statement of Faith. Small Groups at 9:30 a.m. Prayer for Sunday Services: Sunday at 8:45 a.m.
Tuesday at 10 a.m.,Thursday at 1:30 p.m. Adult Bible Study & Prayer at 6:00 p.m.
©2009 - 2016 Aberdeen Baptist Church - All Rights Reserved.